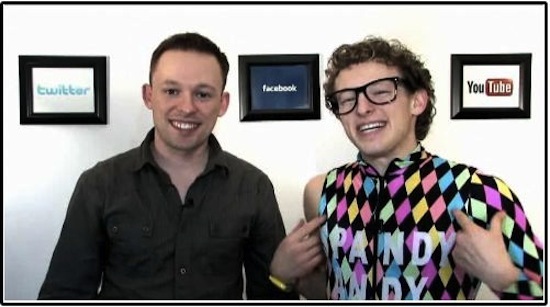 My friend Josh Rimer, a fairly regular attendee at Dot Com Pho, and his brother Spandy “Dance Baby Dance” Andy has put together a little video on how you can become the next social media rockstar. Josh has over 3 million views on YouTube and Spandy has created some pretty crazy viral videos. You can check their video out here. It’s no secret that the future of the Internet is social media and videos. Millions of people watch videos on YouTube everyday. It’s the world’s second biggest search engine. 3.5 billion pieces of content are shared each week on Facebook and over 27.3 million tweets are shared every day. If you’re not part of this wave, you’re going to be sweep away by it. Give Josh and Spandy’s video a watch and let me know what you think of it.